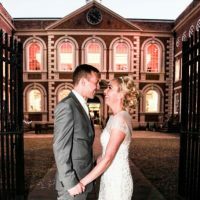 With a fascinating history dating back to the early 18th century, Bluecoat creative arts hub provides a stunning and unique setting for weddings, civil partnership ceremony, and receptions. 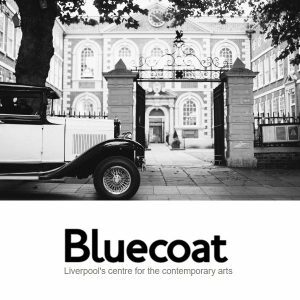 Bluecoat is a stunning fusion of historical charm with state-of-the-art facilities to provide a vibrant and charming venue. Coupled with world heritage status, the oldest building in Liverpool is an impressive and versatile space and boasts elegant courtyard, beautiful garden, high-tech performance space and restaurant offering seasonal and local produce. 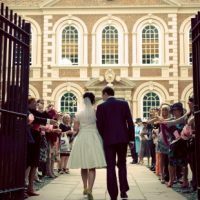 Bluecoat offers a wide choice of packages to suit all budgets, however they also offer bespoke tailor made packages to suit the couples needs and requirements. With a dedicated events manager, you can relax and enjoy your special day without all the stress that can often accompany wedding planning. 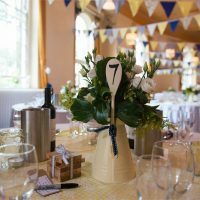 Working with established quality suppliers, they can source a variety of beautiful hand crafted items including, engraved rings, paper-flower decorations and crocheted wedding bunting. To discuss your needs please call 0151 702 5324 or use the online enquiry form.